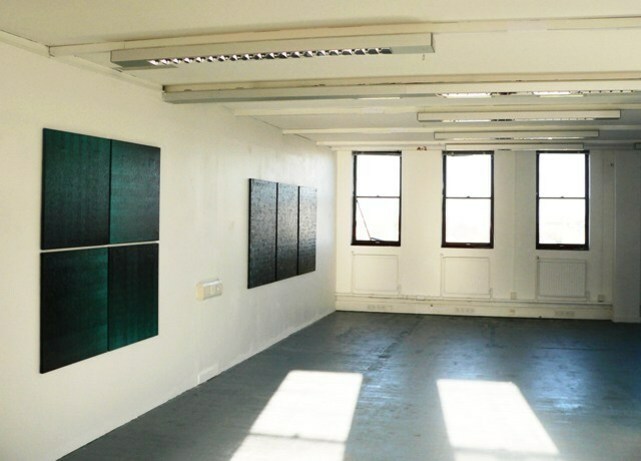 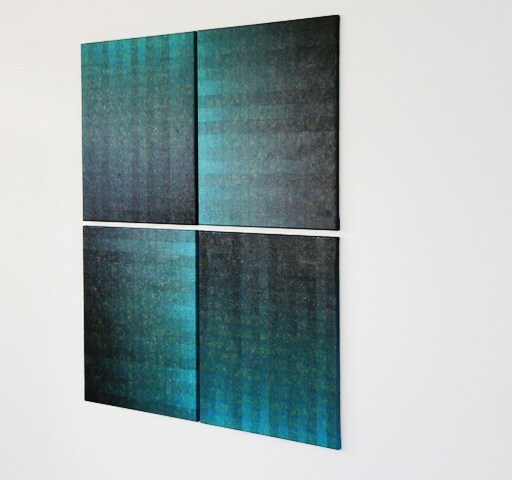 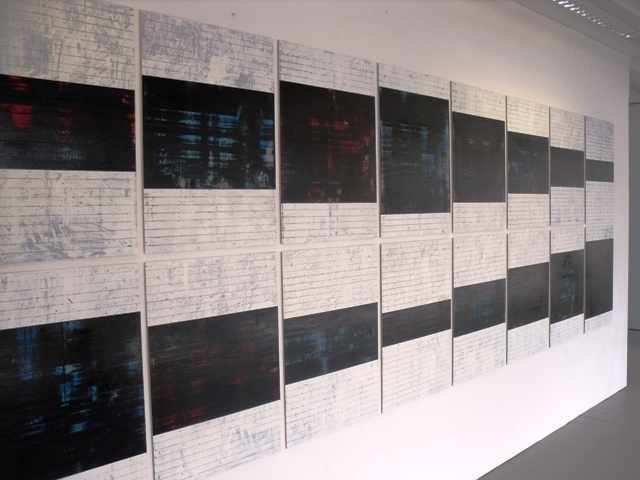 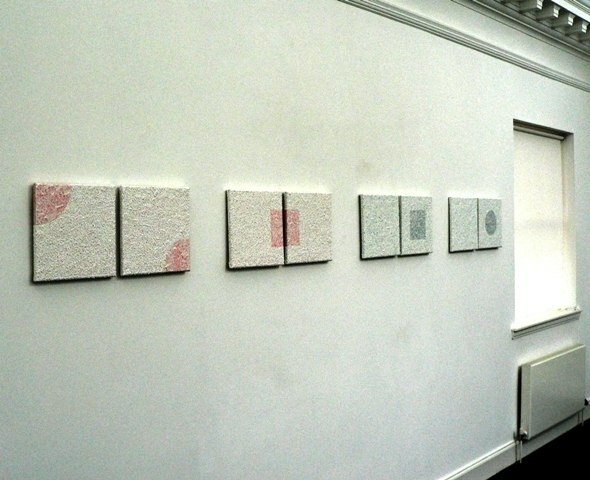 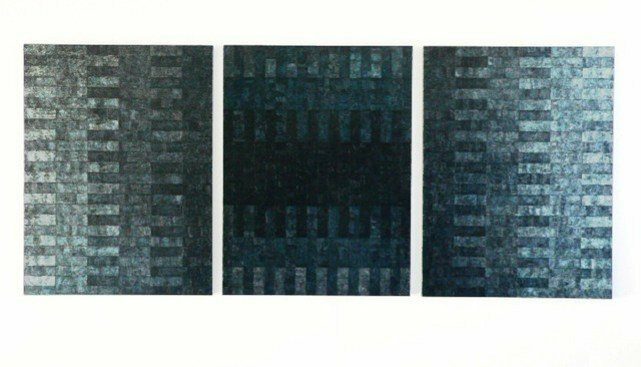 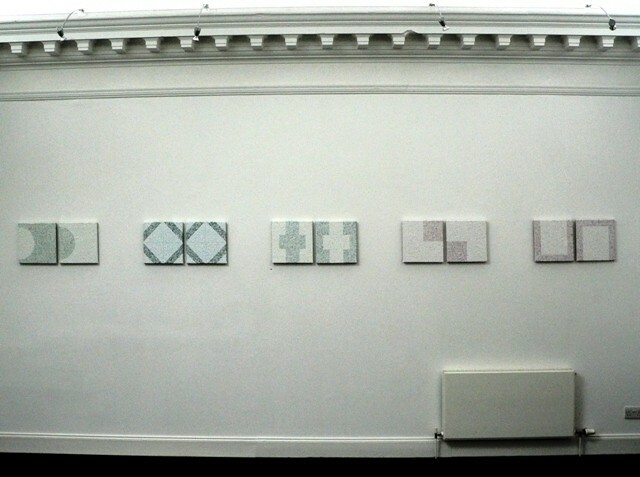 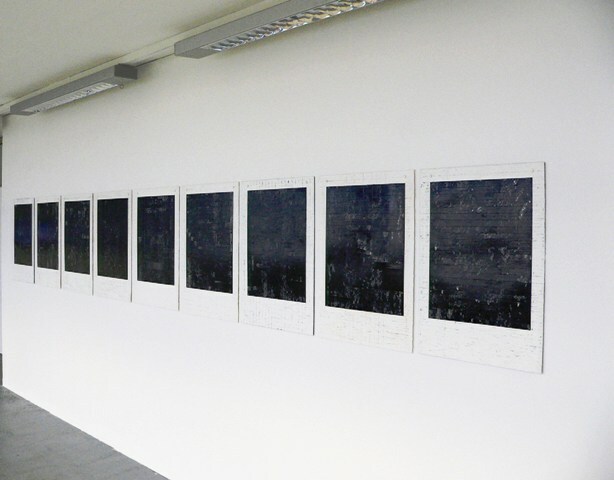 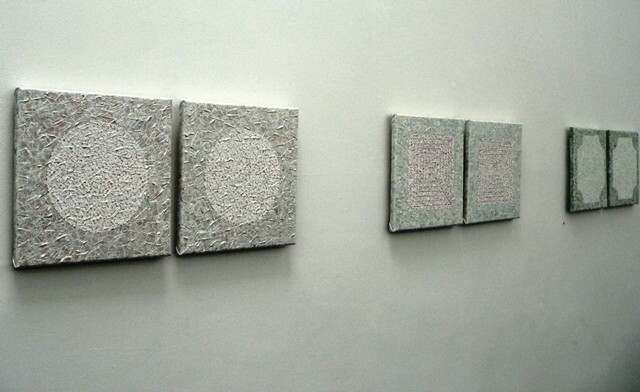 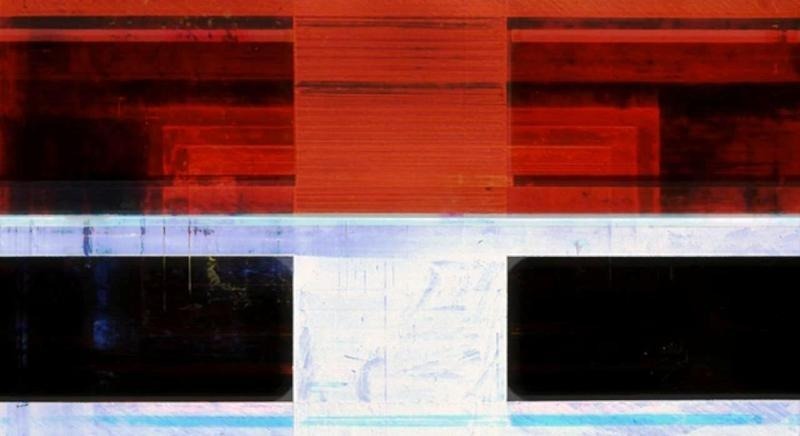 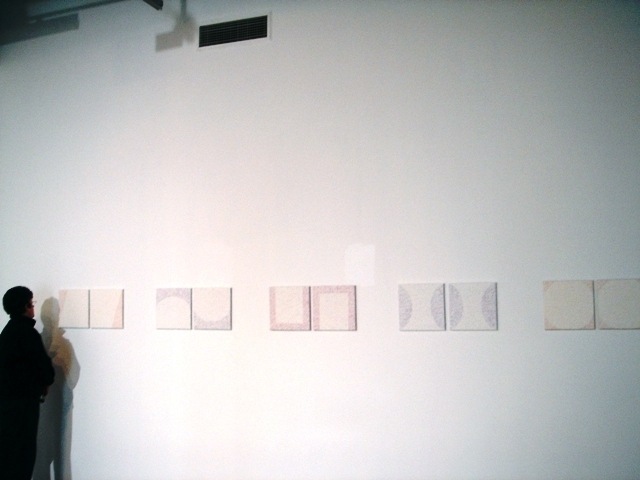 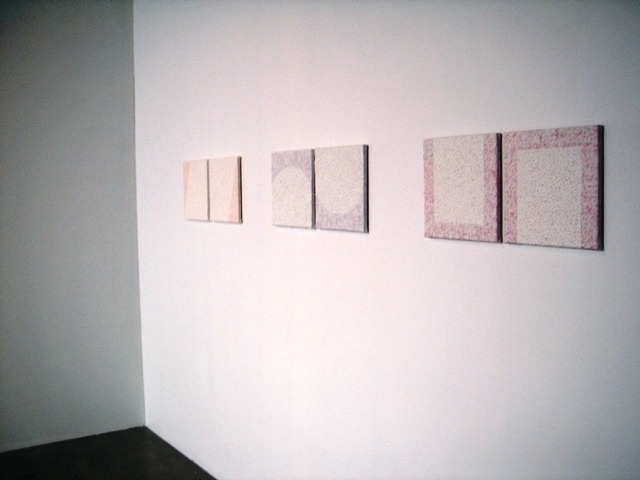 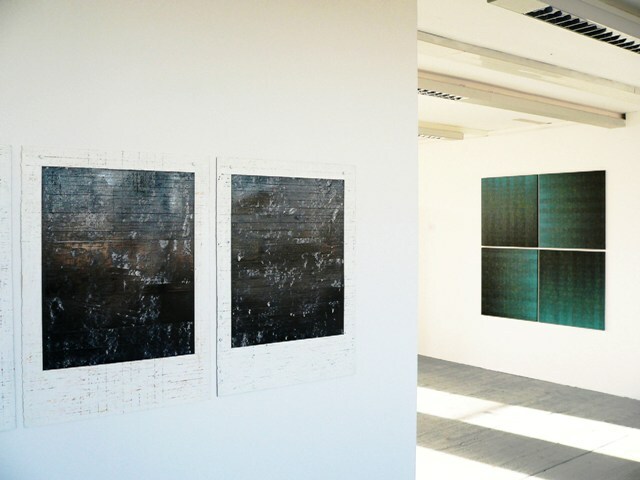 Primary Two( Parts 1-3), Oil and Enamel on Canvas, 2015, Each panel 48 x 36 inches installed at White Cube gallery, Edinburgh, September 2015. 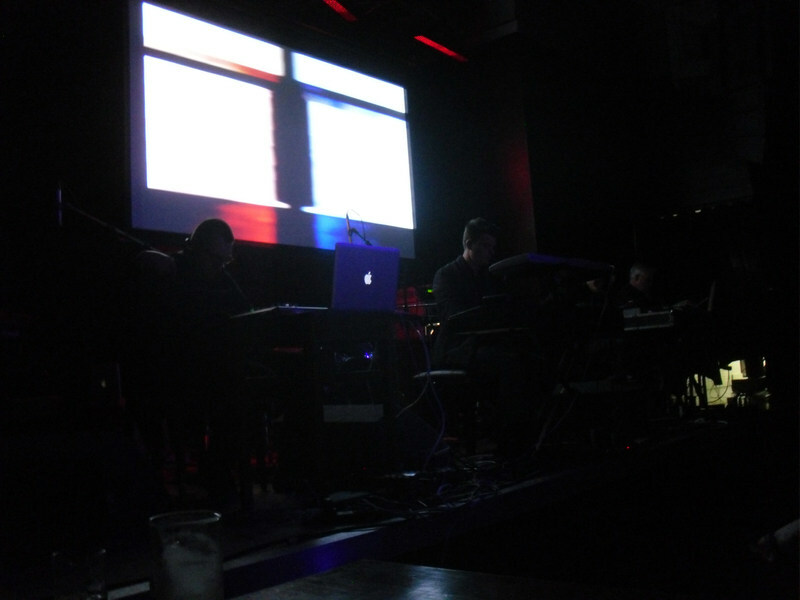 2015 - 'Improv.' 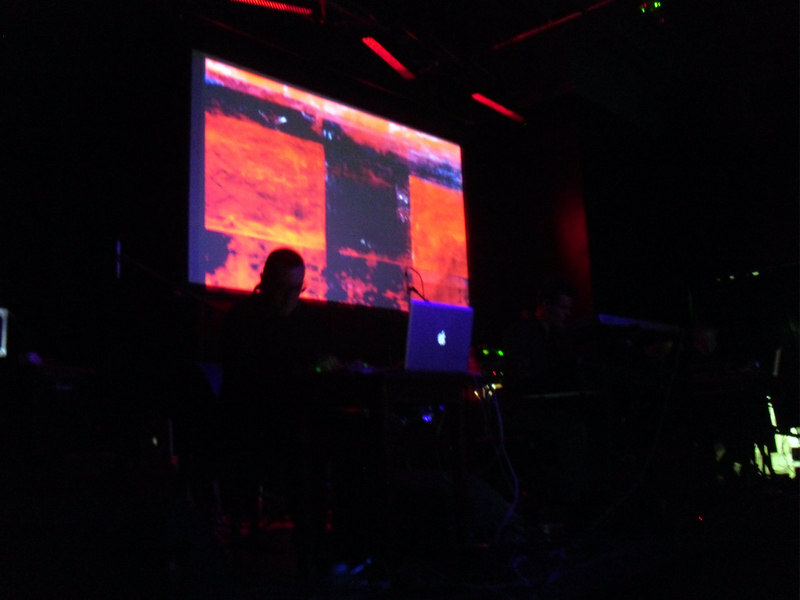 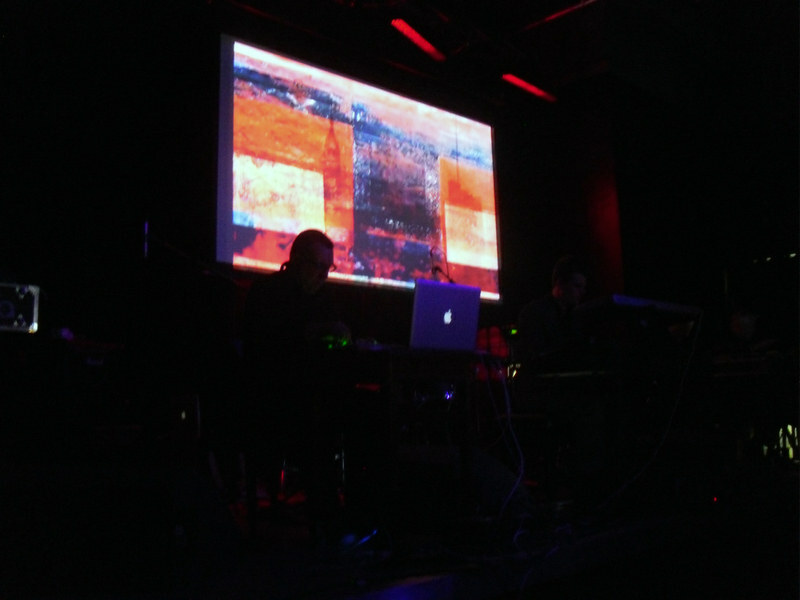 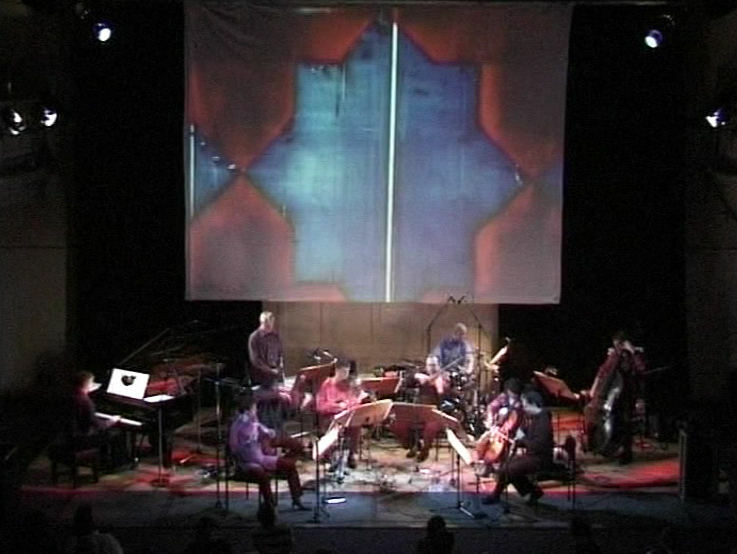 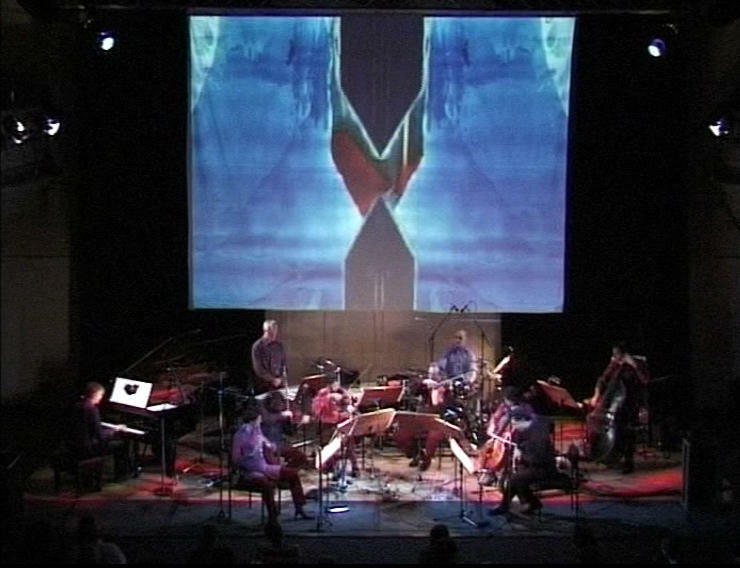 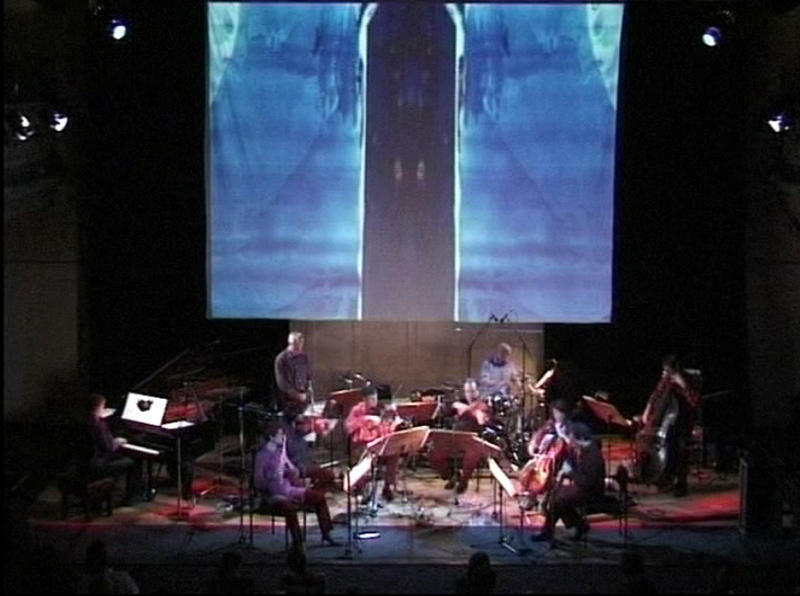 Live peformance by Edimpro with animations by Colin Lawson, John Brown and Chanté St Clair Inglis, Reid Concert Hall, Edinburgh, March 2015. 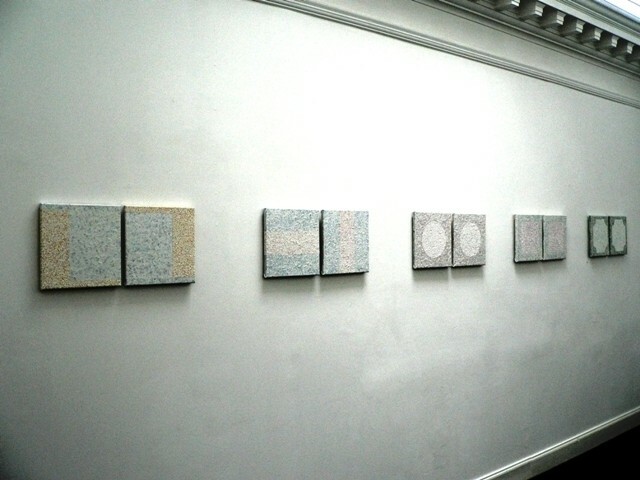 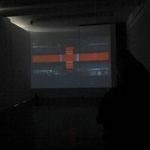 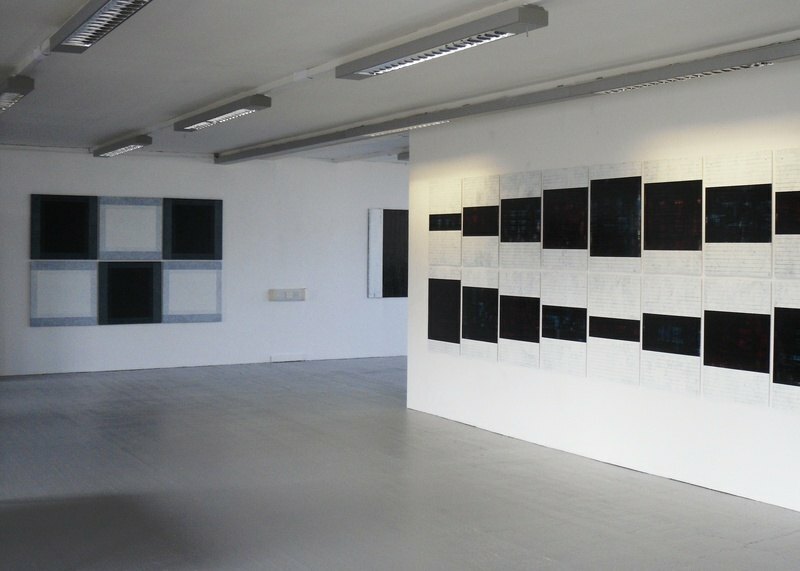 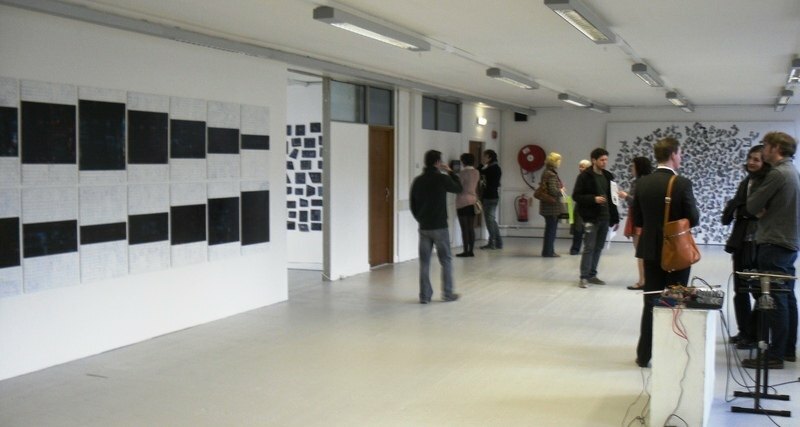 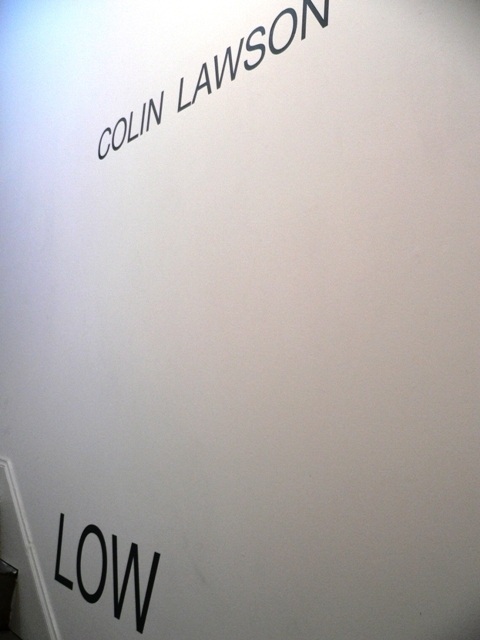 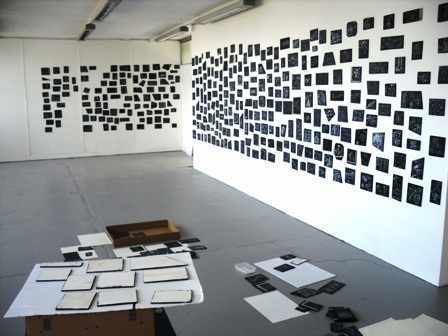 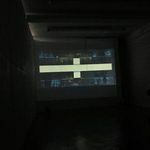 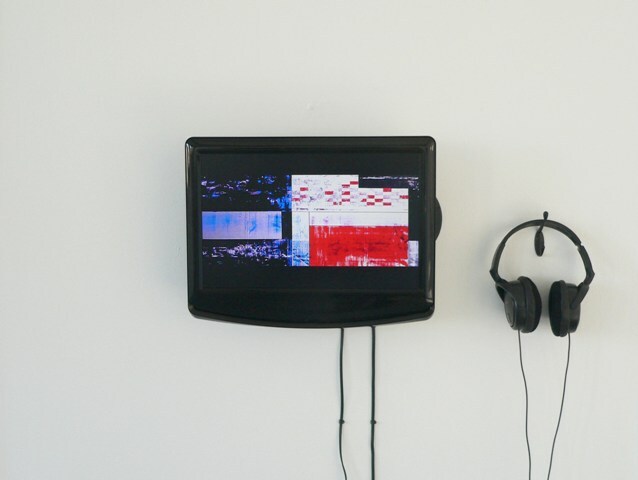 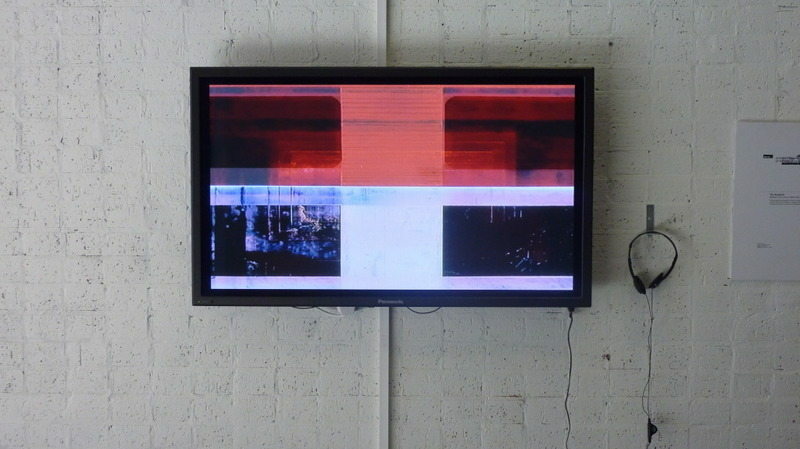 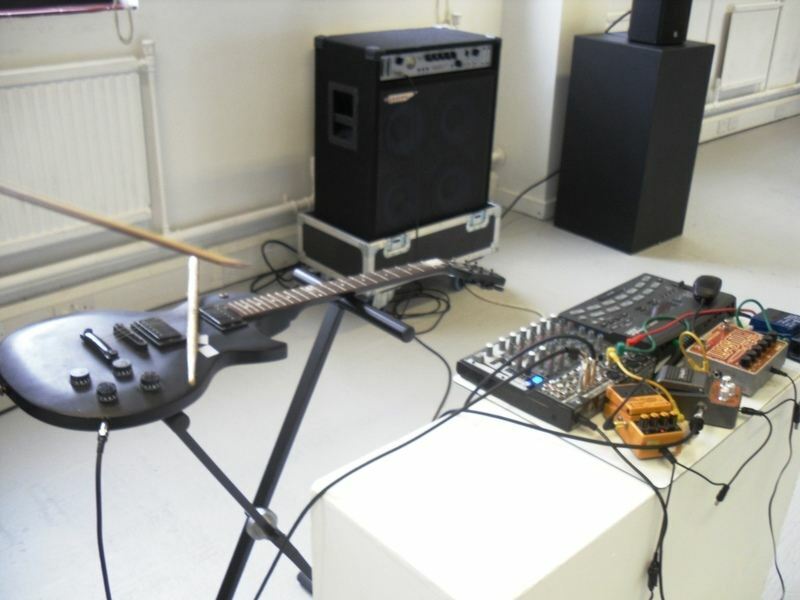 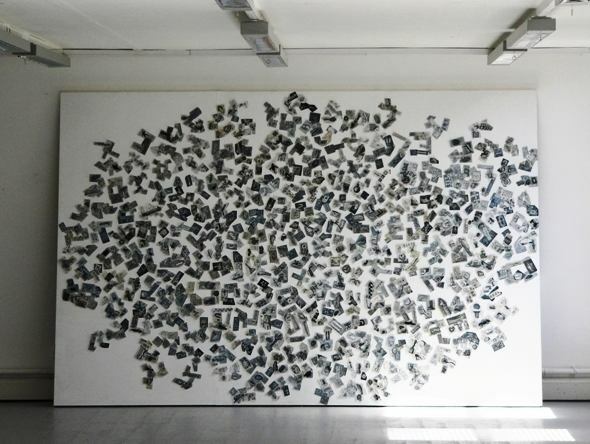 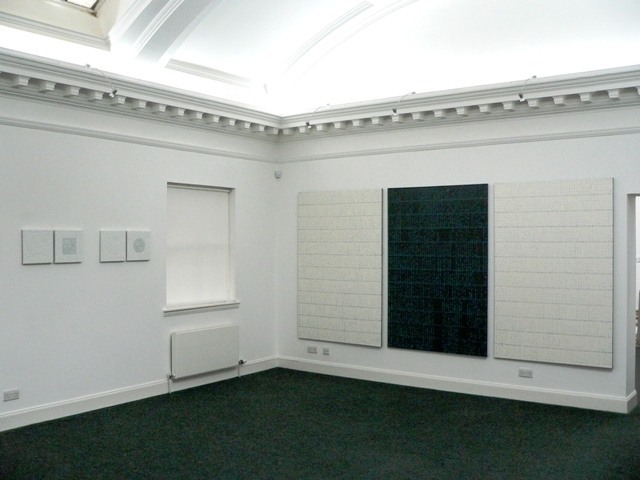 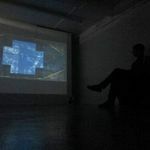 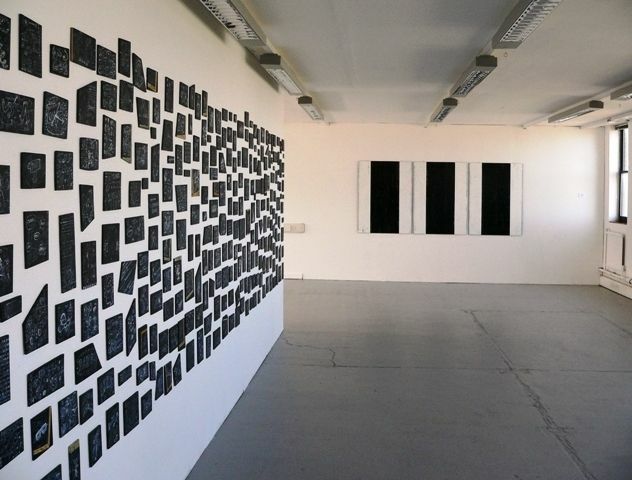 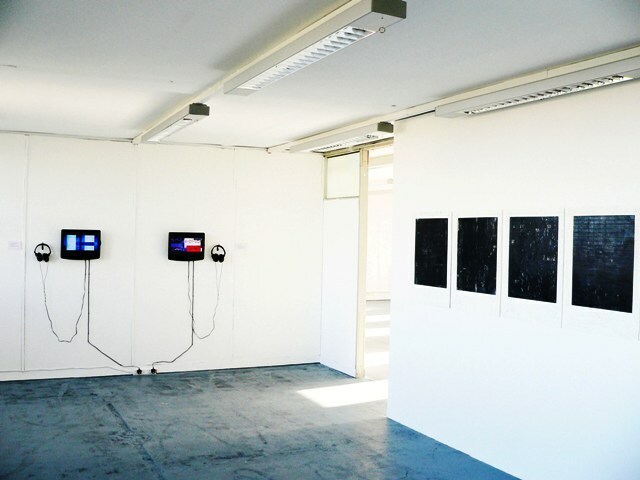 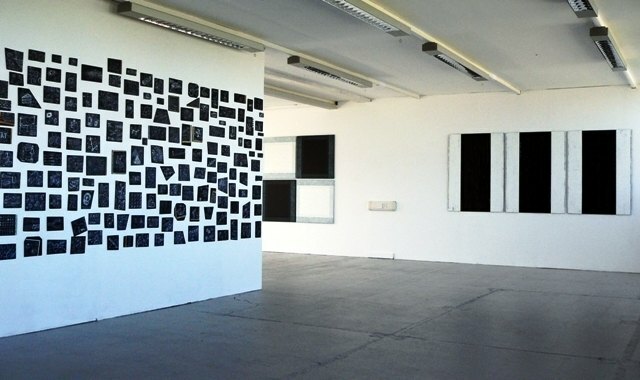 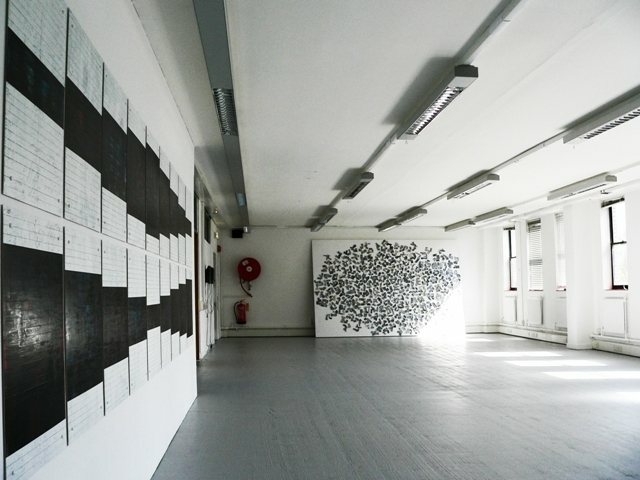 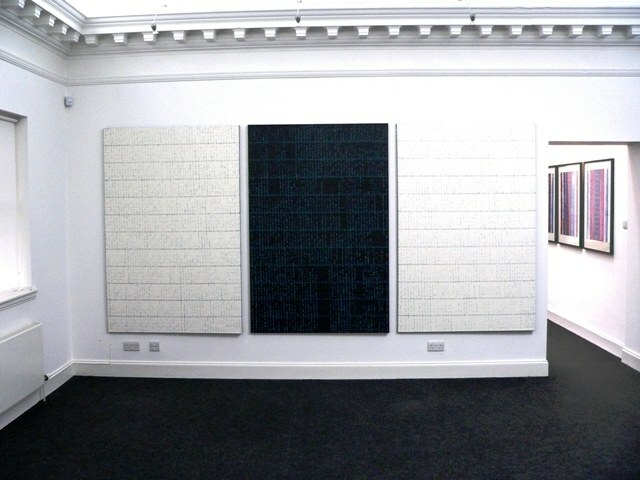 2011 - Black White Score - An exhibition of Painting and Sound by Colin Lawson, John Brown & Lee Riley at Arts Complex, Edinburgh. 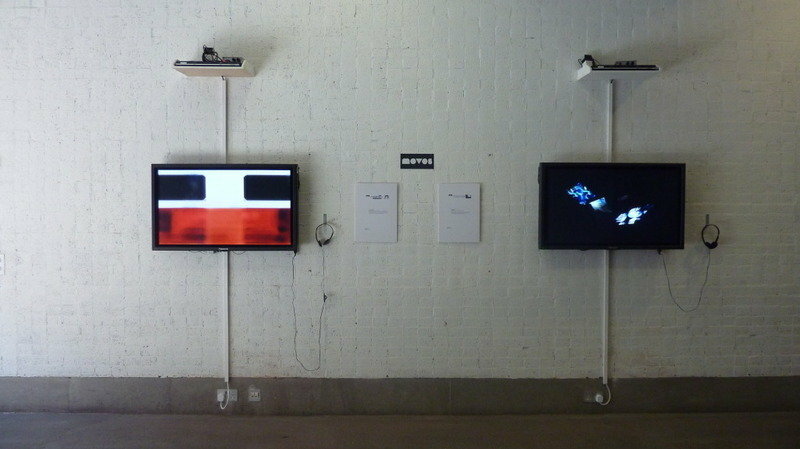 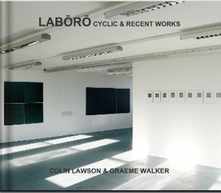 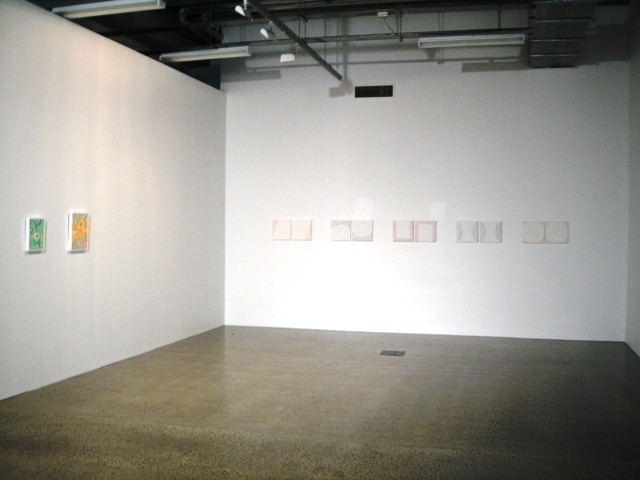 To view the exhibition publication, please click here. 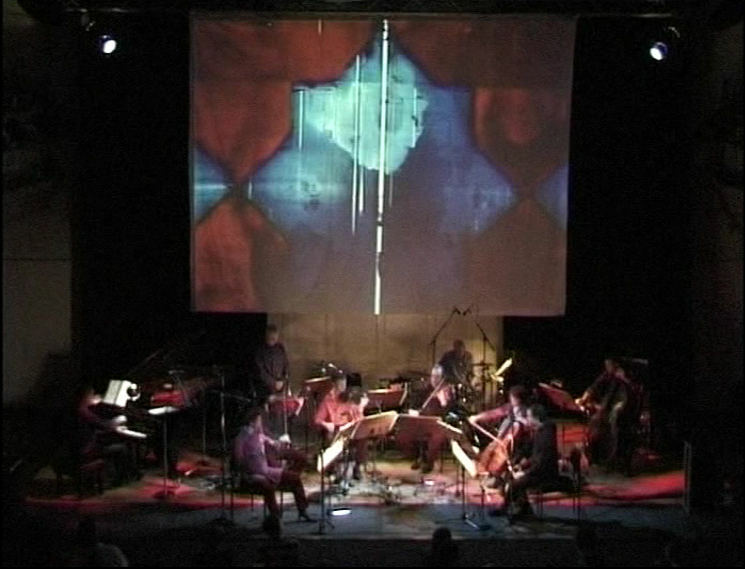 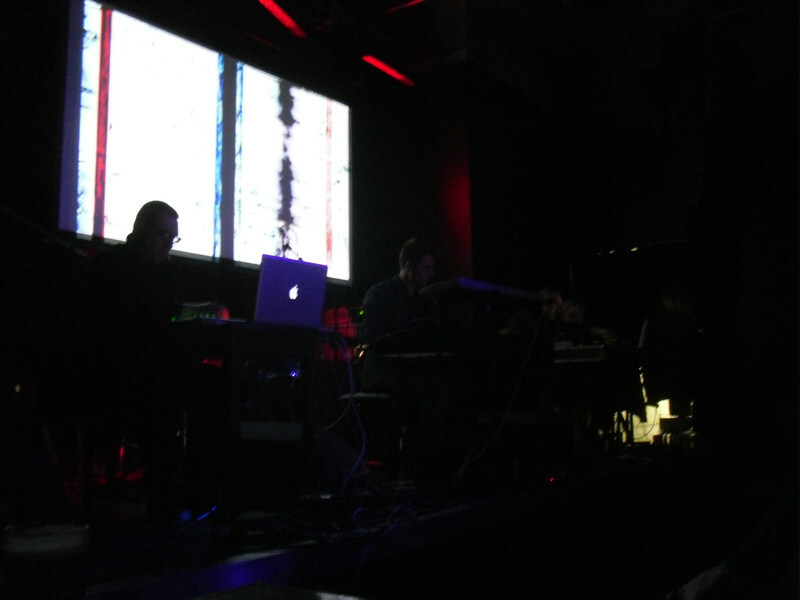 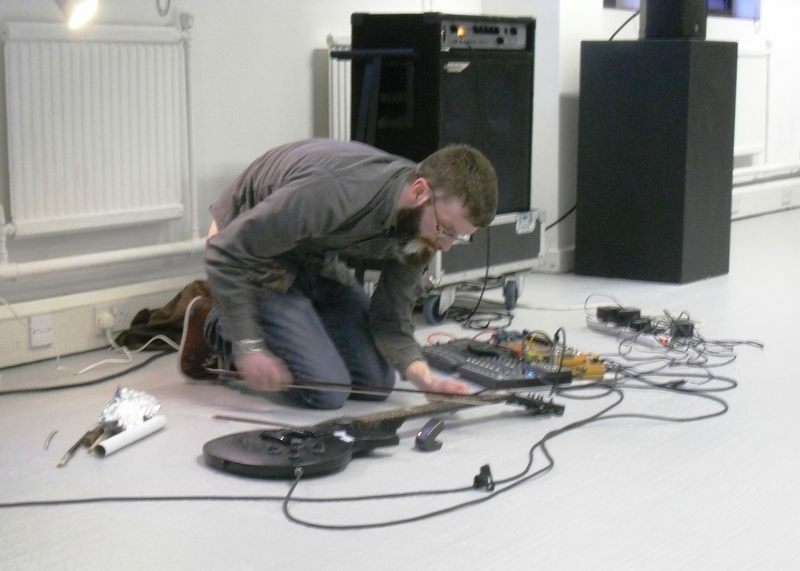 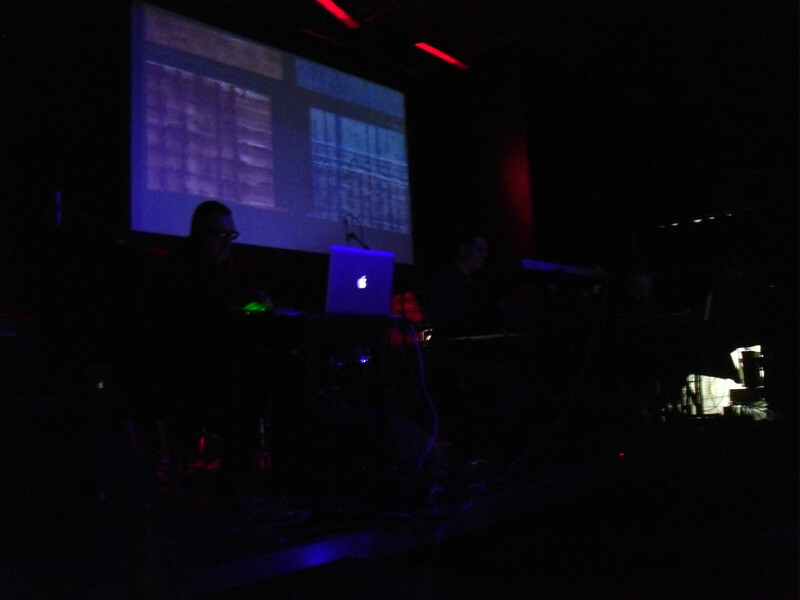 Black White Score opened with a live performance by Lee Riley. 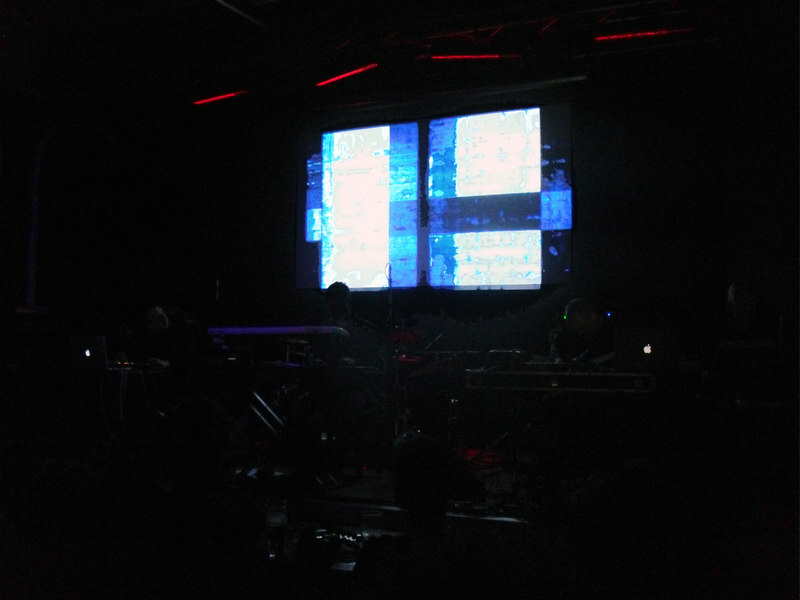 We taped a section of his set which you can check out here. 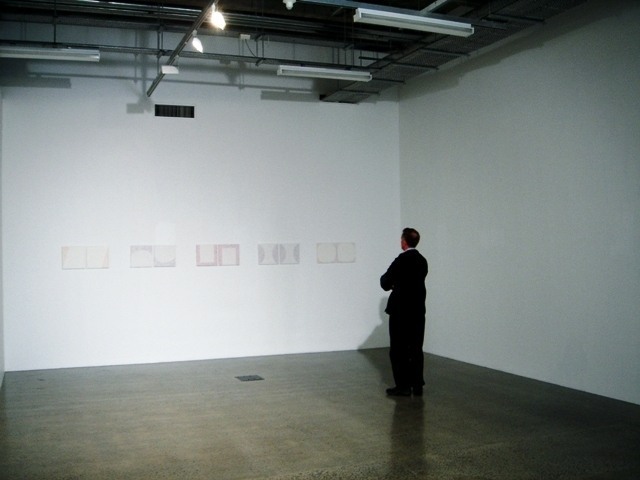 2007 - P/X: A Purposeless Production A Necessary Praxis / Snow Falls in the Mountains Without Wind - Group exhibition - AUT - St Paul’s Street Gallery, Auckland, New Zealand. 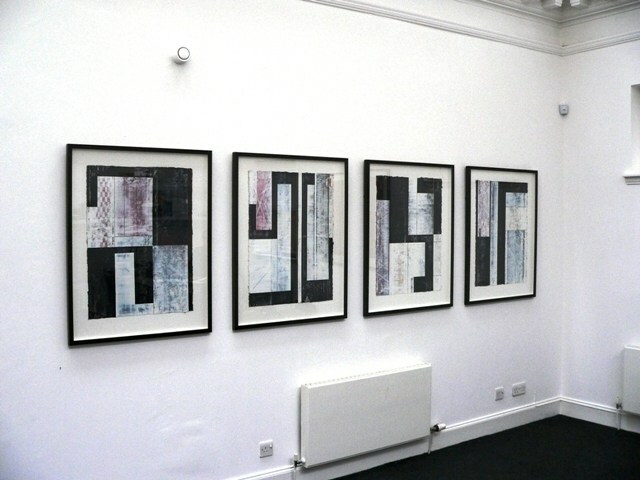 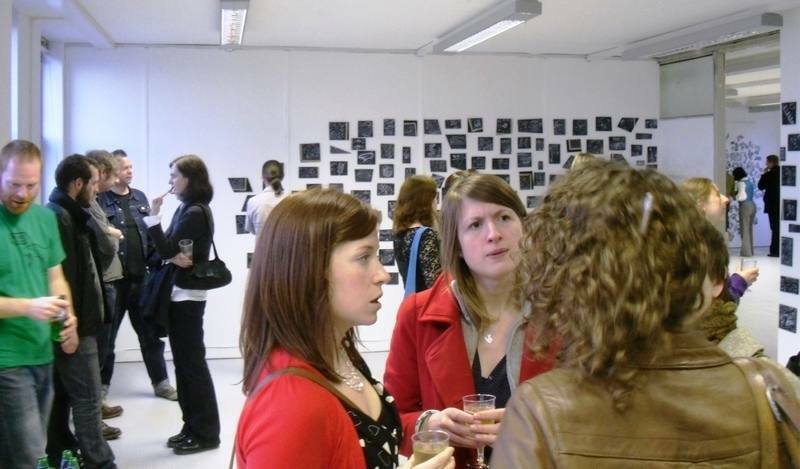 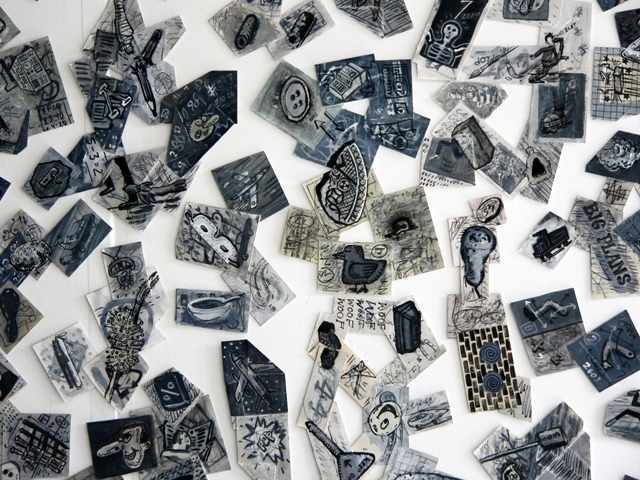 For more information about the exhibition, please click here.